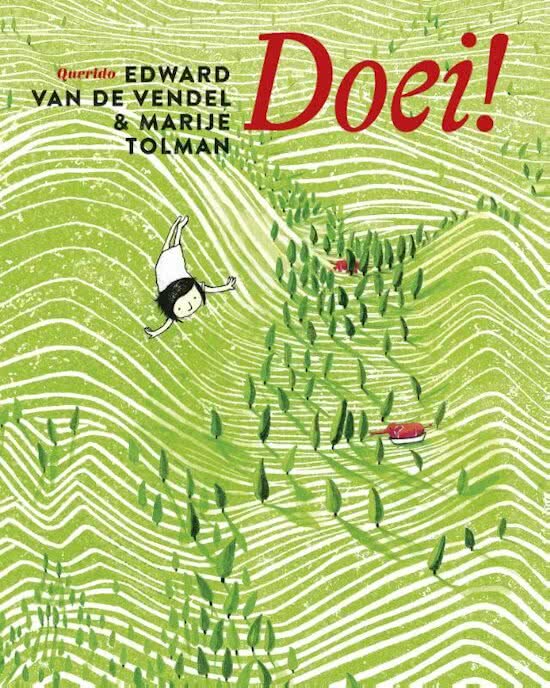 The Macedonian publishing house Ars Lamina didn't only buy the rights to HET HONDJE DAT NINO NIET HAD, they also bought the translation rights to DOEI! (SEEYA! 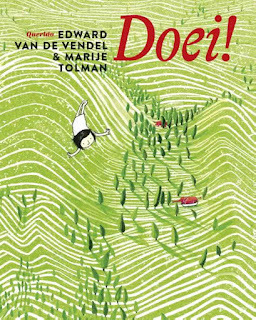 ), the picture book Marije Tolman and I made for Querido, a while back. I'm really excited to have two titles in Macedonia soon, and I really wouldn't mind visiting the country in the future, haha!